prototype optics with short lead times. GS Plastic Optics is recognized as one of the world’s leading manufacturers of custom designed injection molded polymer optics. Every day we work with program leaders on complex optical challenges by providing polymer optics designed specifically for improving our customers’ market share and competitiveness. 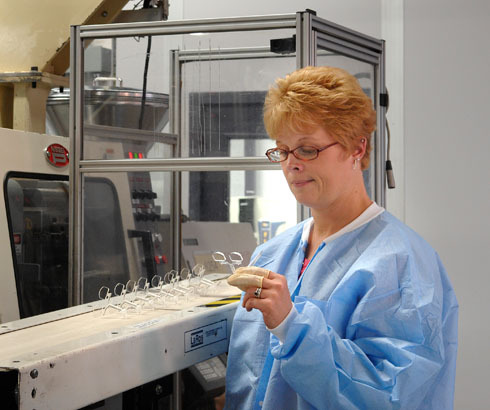 Since 1980, our team in Rochester, New York, USA has been providing innovative solutions, including custom injection molding and single point diamond turning, to companies with precision polymer optic requirements. We can produce injection molded aspheric lenses and free-form lenses, and mirrors, as well as Fresnel and diffractive optics. We also have the in-house capability to provide custom designed diamond turned and injection molded prototypes, thin film, and reflective coatings, and integrated optical solutions for a broad range of consumer, medical, instrument LED lighting, and biomedical and analytical instrument marketplaces, as well as military and civilian night-vision and visible-range sighting industries. 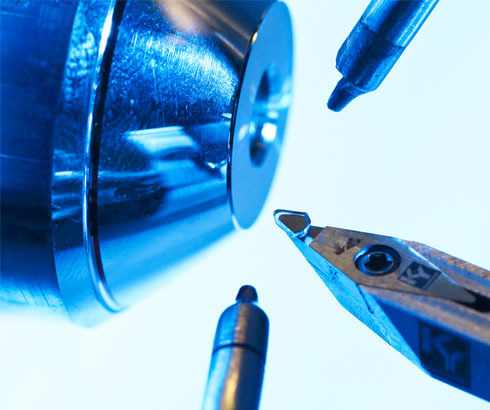 Our in-house team consists of experts in single point diamond turning, thin film coating, mold fabrication, and optomechanical assembly, and we are ready to work with our clients’ technical teams to create high-performance, molded, optical element solutions for their program’s plastic optic needs. GS Plastic Optics is DDTC registered and has a mature export compliance program in place for all aspects of our precision optical manufacturing process. GS Plastic Optics manufacturing engineers specialize in bringing custom solutions and unique tooling concepts to manufacturing challenges. At the onset of any program, we will assign a Project Management team that will be responsible for regular and accurate communications with you, our client. 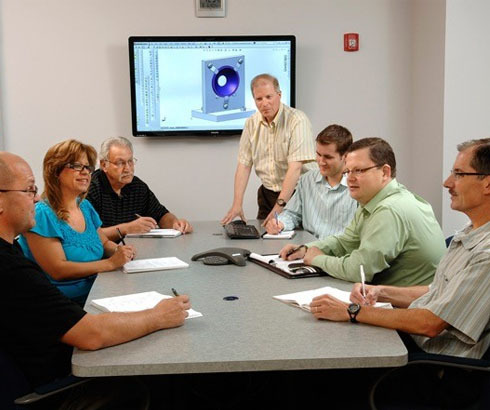 Our engineers are experts in Design for Manufacturability, and will work with you to determine cost-effective solutions to make your program a success. 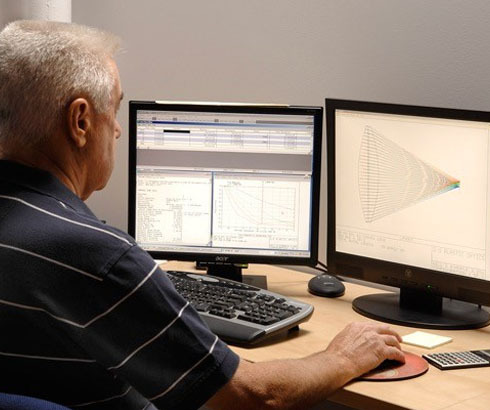 Single point diamond turned (SPDT) prototypes allow you to validate your optical design by rapidly creating a polymer optic for system testing. We also offer quick and economical delivery options for short-run production volumes. We can provide CNC machined windows from specialized cast polymers. The CNC area has ever-expanding, and if needed, we can fine-tune the precision and surface quality of the tools that your project requires. Injection molding is a highly efficient method of reproducing optics with complex surface geometries. The electric injection molding machines on our production floor are designed to produce optics that can employ integrated mounting features onto one platform. As a result, these optics can be molded in varying volume requirements with a very high degree of part-to-part repeatability. 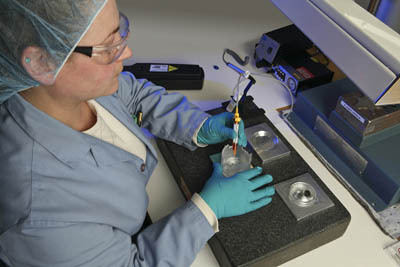 GS Plastic Optics can coat your custom polymer optics using physical vapor deposition techniques, similar to glass. It is possible to apply dielectric coatings such as broadband AR, V-coatings, and individual band pass coatings. Moreover, reflective coatings can be applied to polymer substrates; coatings such as enhanced or protected gold, aluminum, and silver are routinely applied. 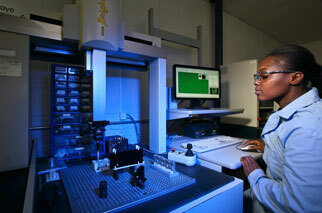 GS Plastic Optics provides complete opto-mechanical assembly and packaging services. 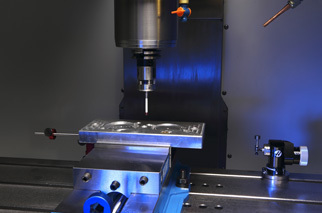 The manufacturing engineers specialize in bringing custom solutions and unique tooling concepts to manufacturing challenges. Assembly work can be done in line with the molding presses or in the class 10,000 clean room as required. Having proper metrology is an absolute requirement to control performance and quality when producing optics, without it there is no reasonable way to assess performance. 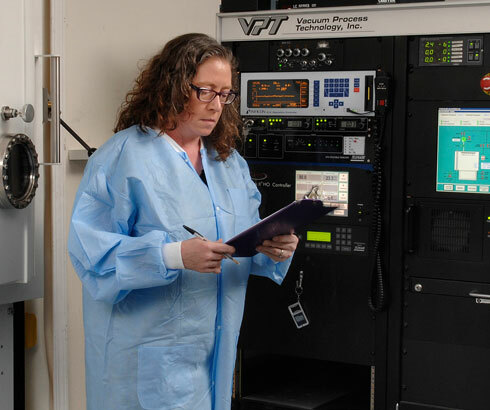 We have all of the advanced equipment needed in-house, and continue to invest in the latest technology, to enhance the reliability and serviceability of our lab, and protect our clients against downtime of their projects.